Hey-yo! I am back from Seoul! 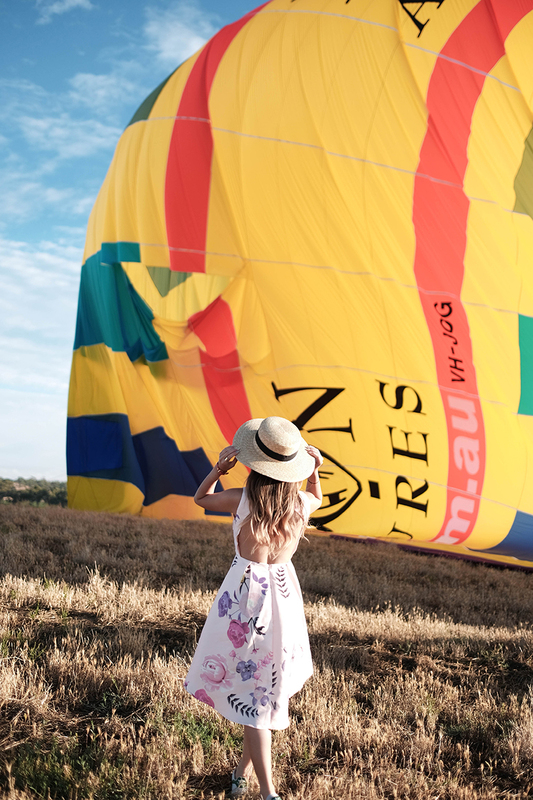 I know I haven't been updating my blog for quite some time, oh no blame on the trip, had so much fun that I don't feel like doing anything! Thanks to my boyfriend, who sponsored the trip! It's the biggest surprise for this year. 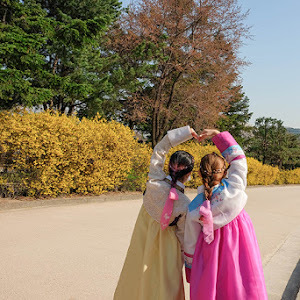 *love* Speaking of Seoul, it's a beautiful city that worth to visit for more than one time! I had been to Korea before when I was 16, followed my aunt joined the tour. Tour is never my favorite, spend most of the time in the bus and every place has time limit. 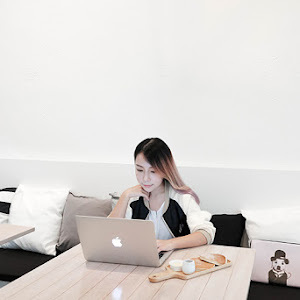 Free and easy is a good choice for young people who like to explore places nowadays, because of the advanced technology, it's so easy to access internet in anywhere. Though in Korea there's a difficulty in communicating, even some of em are fluent in Chinese, you can also download those Korea basic languages apps just in case. 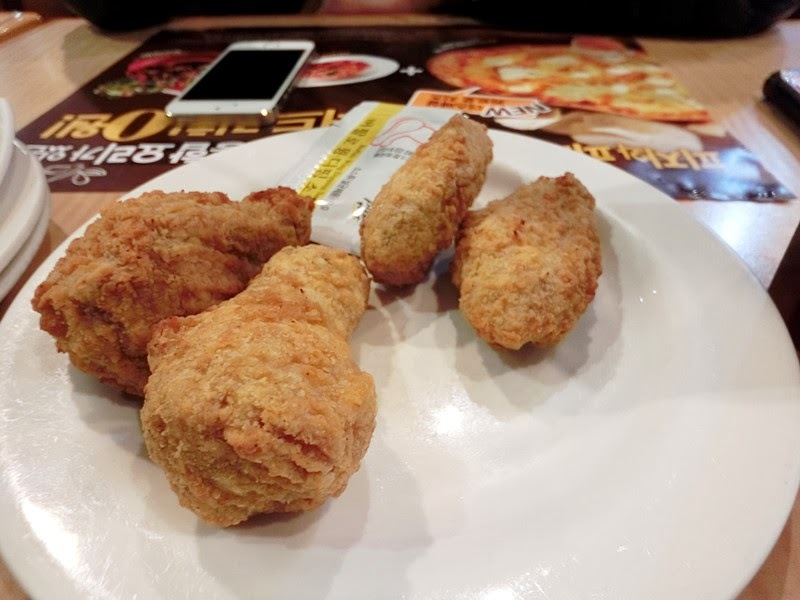 In one of the days, me and boyfriend paid a visit to the Lotte Mart in Seoul Station, it is just right beside of the subway station. 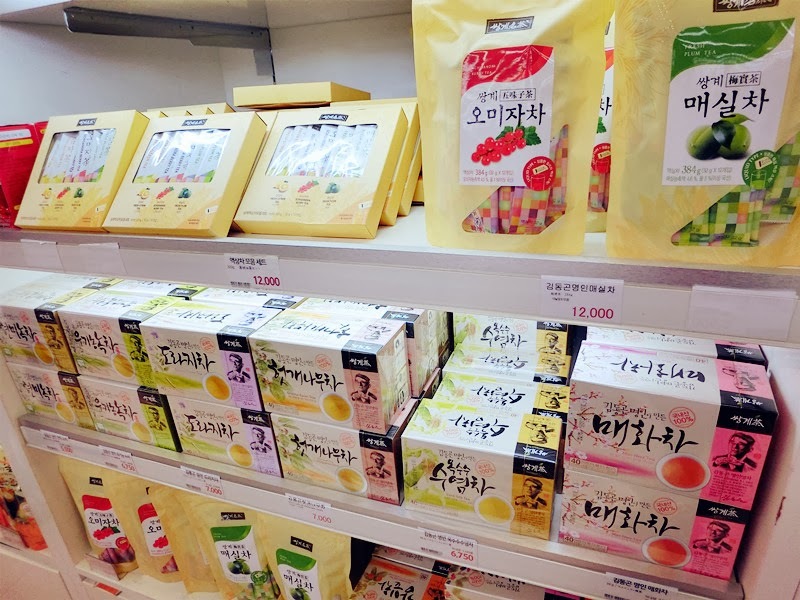 Lotte Mart is a must-visit-place whenever you're traveling to Korea, because you can get to buy all the Korean snacks or food at here! Also it's a good place to buy souvenir for family and friends. 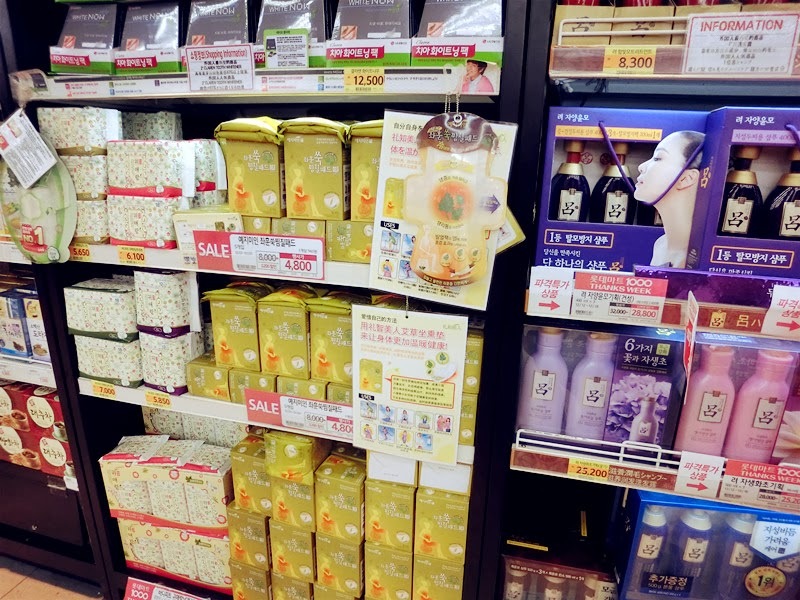 Lotte Mart has all the household goods just like Jusco in Malaysia. 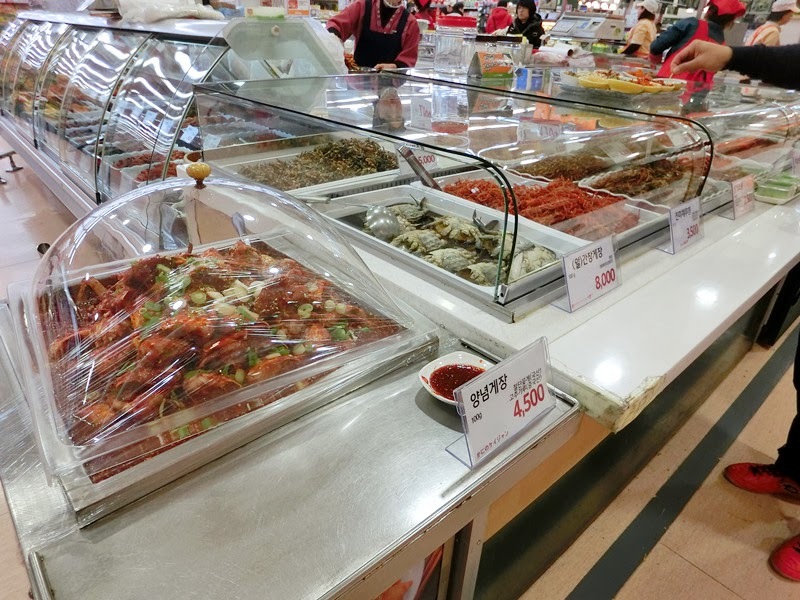 We headed down to the food department which is the most concern part in Lotte Mart. 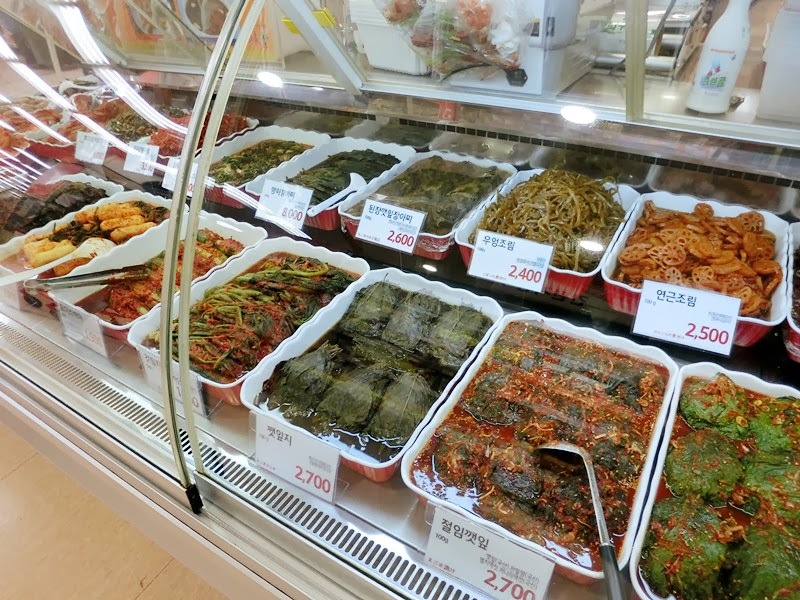 Koreans love pickled food so much! 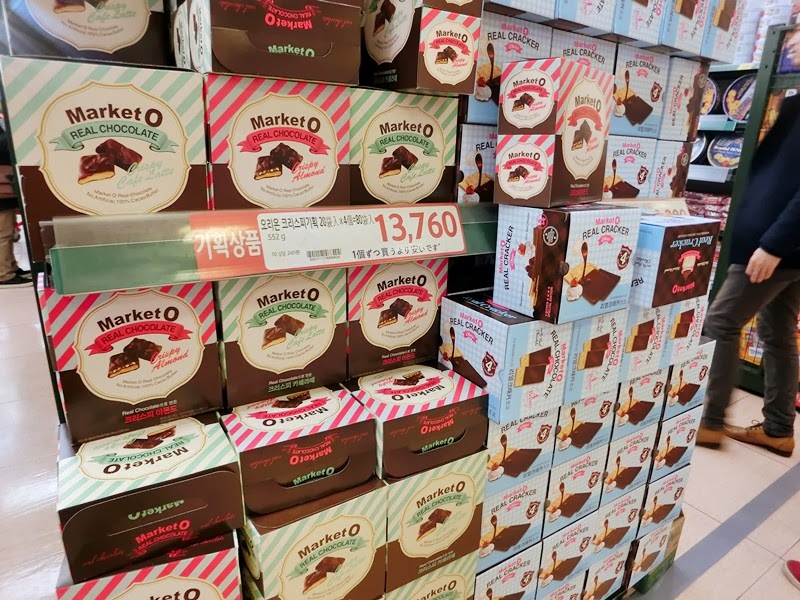 The most famous snacks, Market O Brownie! I've tried it personally and it's really good! 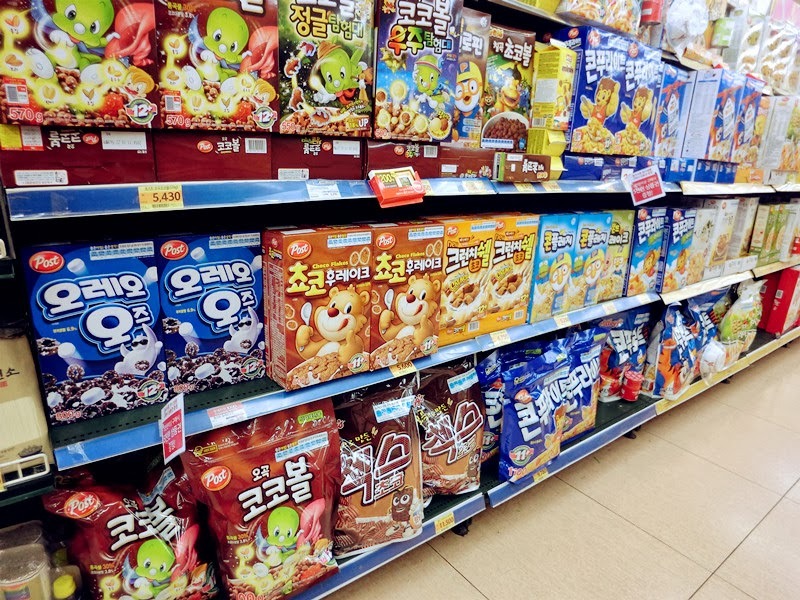 Even their cereal packaging is cuter and bigger. From the internet sources, they also recommended to buy the tea. I have picked the Corn Silk Tea which is good for detox and Persimmon Leaf Tea which is good for loose weight. Ginseng tea is a must as well! 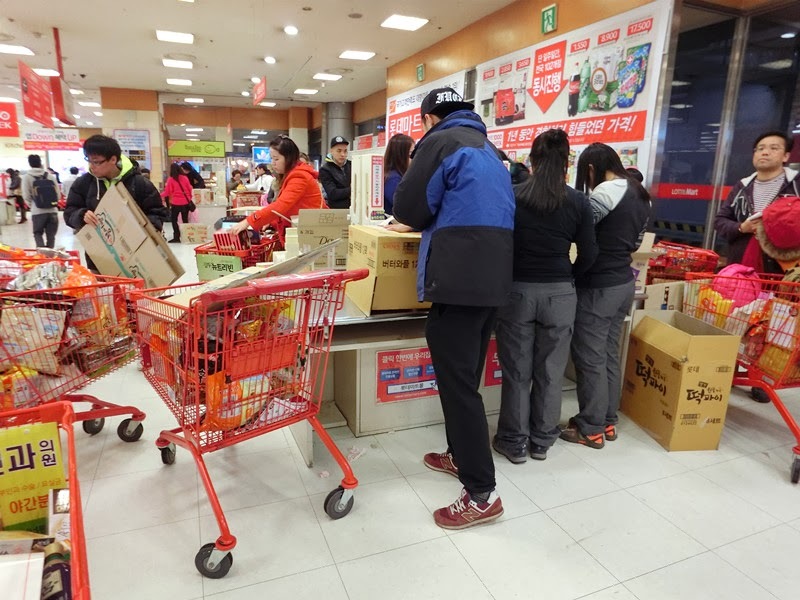 Apart from the food, they said sanitary pad is also a must-buy-item! Many of the pad have included chinese medicine in it. 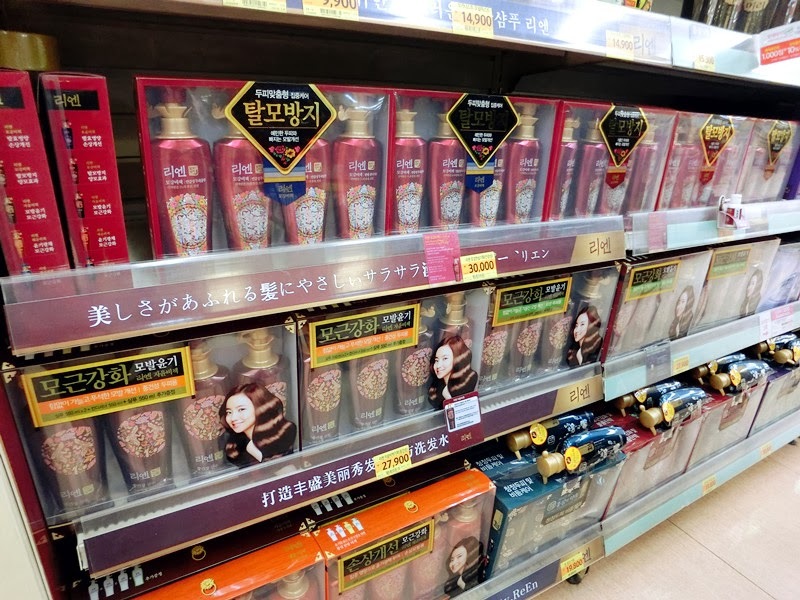 Amore Pacific Ryeo Hair series is another must-buy as well. Most of the products they don't have English or Chinese translation on the product, so you must ask the sales assistant to assist you. Else, you'll get a wrong product lol. Don't worry, they are fluent in Chinese (not English tho). FYI, they don't provide plastic bag, you have to buy yourselves. Can you spot what are these people doing? 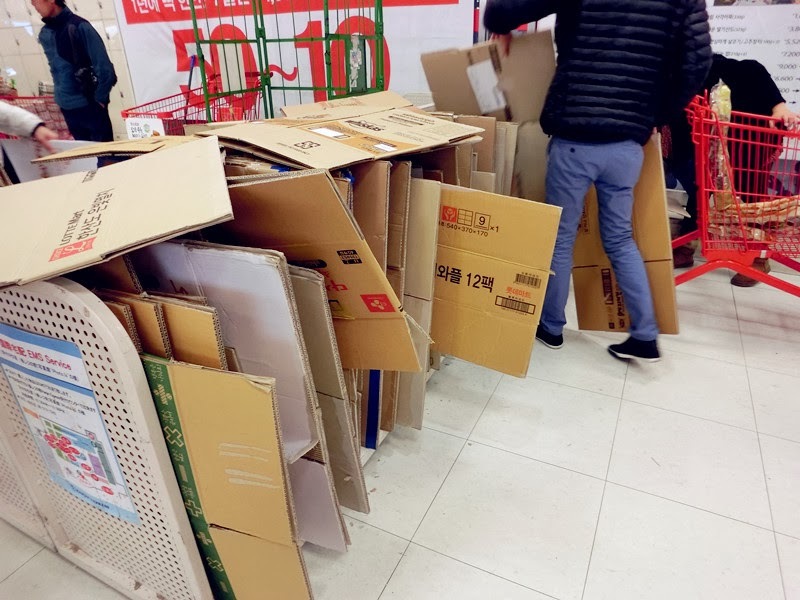 They're packing their hauls into boxes because international courier service is available after check out. 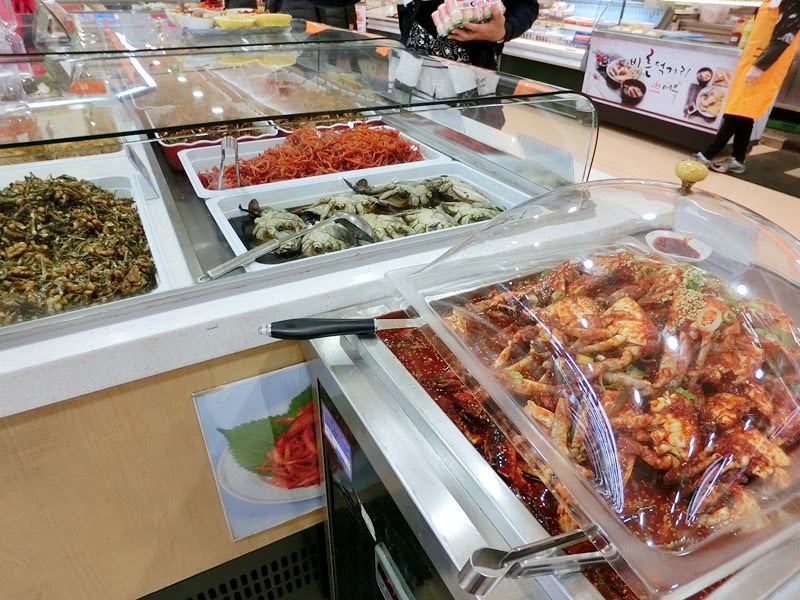 Trust me, you will hear all familiar languages around you when you're at Lotte Mart. 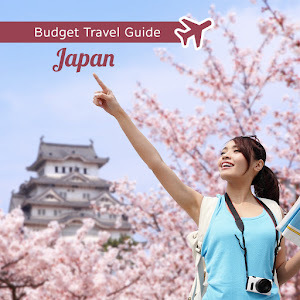 After check out, there are packing area and courier service available for tourists to post back to their country. Our postage is around RM150++, forgot how many kgs but it is definitely better than carry back to hotel and carry to airport again! Oh yeah! Don't forget to request the tax refund receipt if you have purchase 30,000 won and above. 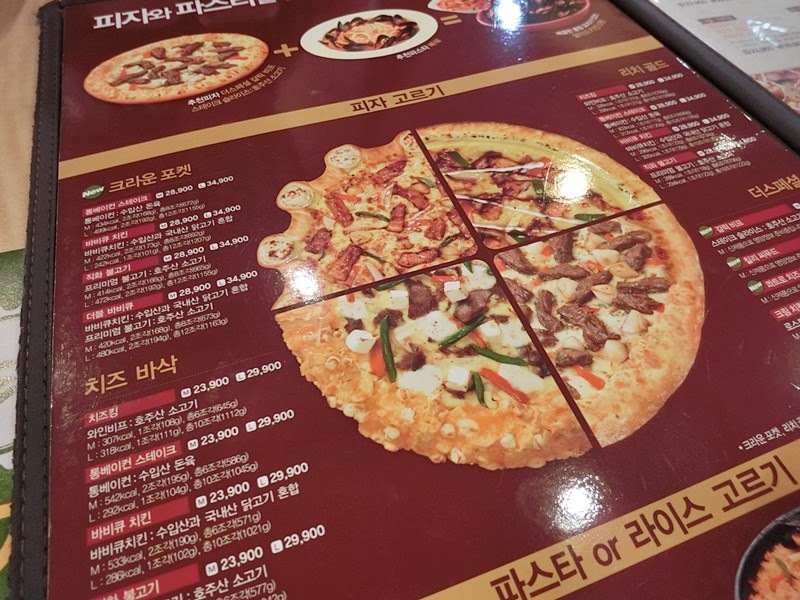 After grocery shopping, boyfriend wanted to try out Pizza Hut in Korea, haha! He knows I banned Malaysia's Pizza Hut, bad service and bad cleanliness. 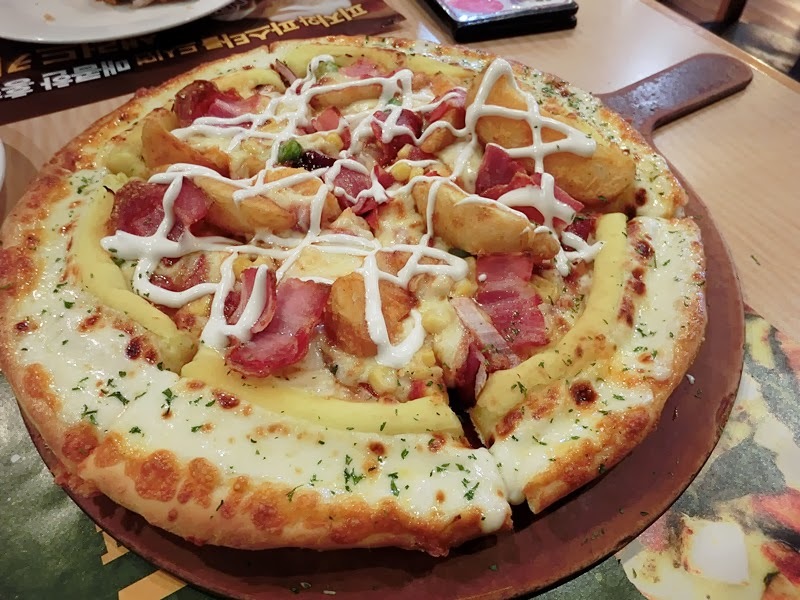 So we had Pizza Hut for dinner. 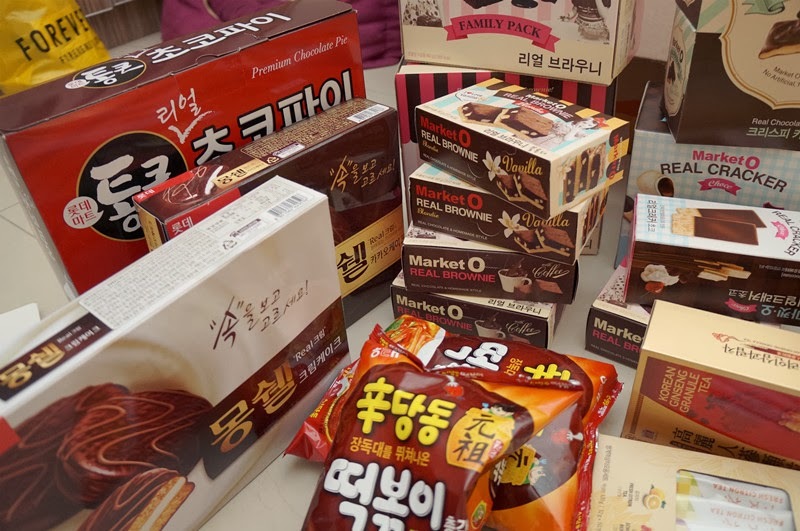 Again, it's in Korean, can only oder based on the picture! Courier package took 4-5 days to arrive, it arrived on the next day just right in time when we reached home! And the box is still fine and undamaged. Show you what we have bought! 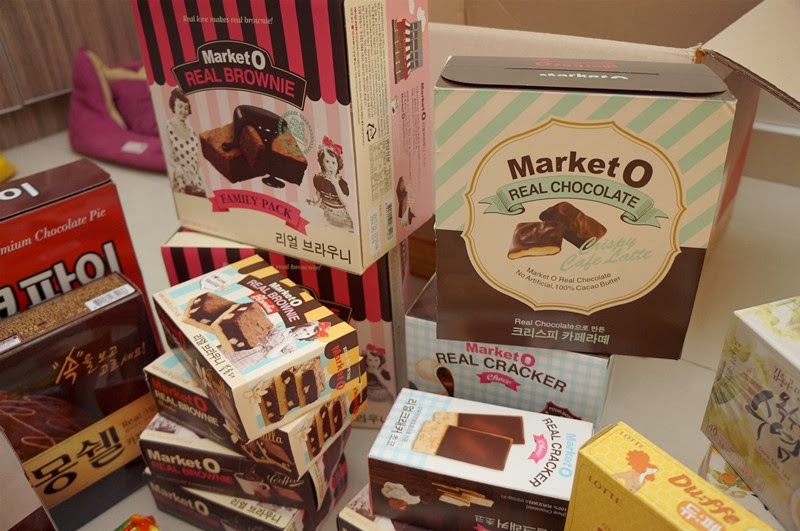 A lot of Market O products, brownie, crackers, chocolate. Dufee cookies are seriously awesome! 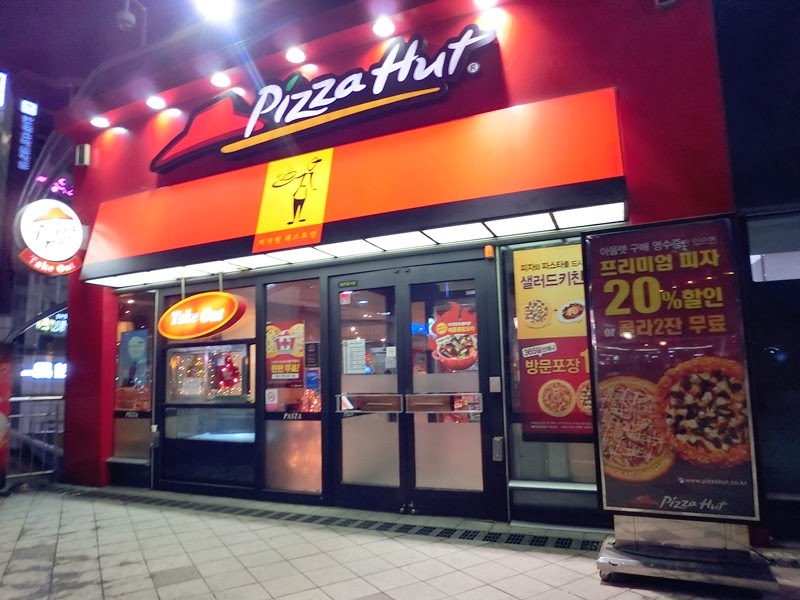 Haven't try out the tteokbokki (spicy rice cake snacks) but I heard it's good! 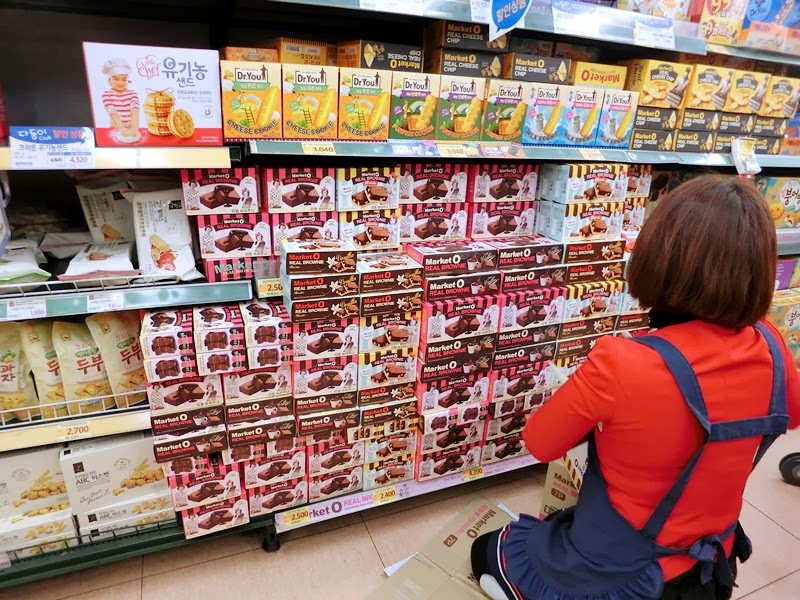 And also the chocolate rice cake pie, I personally think it's heavy for me. 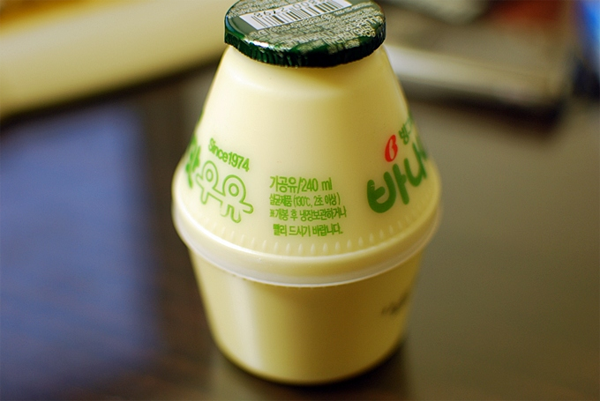 Another must-buy item is Binggrae's Banana flavored milk. but I personally dislike the flavor, so I didn't purchase it. 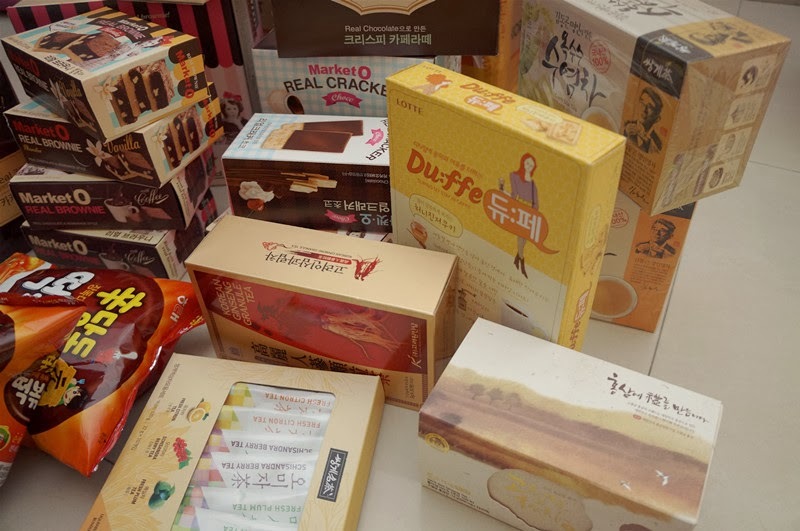 Frankly, some of the items you can find it in Malaysia's Korean mart, such as rice cake pie, tea, sanitary pad, I have even seen the Market O Real Crackers selling there! 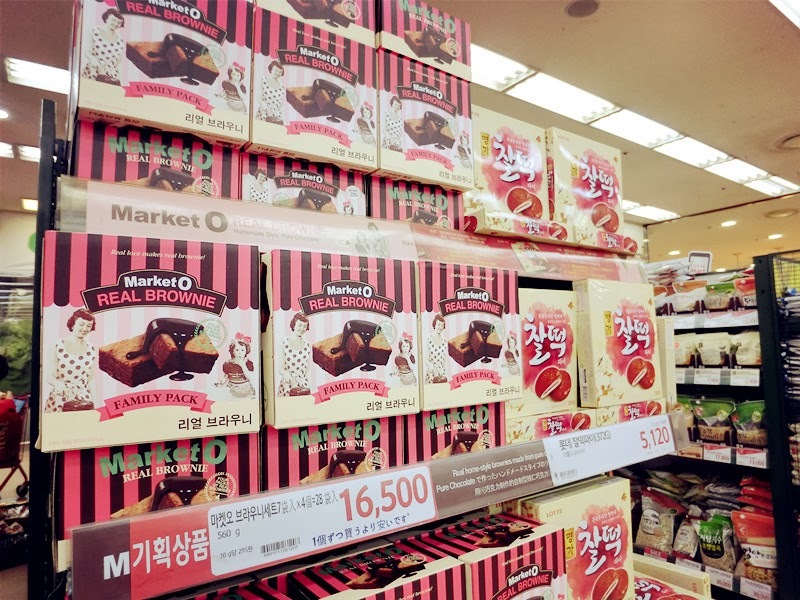 But I didn't see the Market O Brownie, I heard it's available in Singapore's Korean mart. 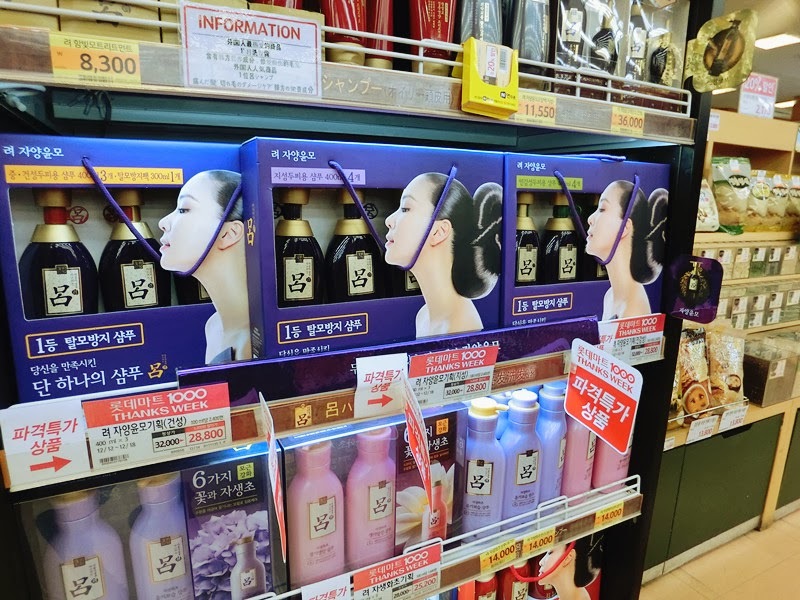 Of course, it would be cheaper to purchase in Korea. I sincerely think that they should not carry Market O into international market as it is a special attraction for tourists. 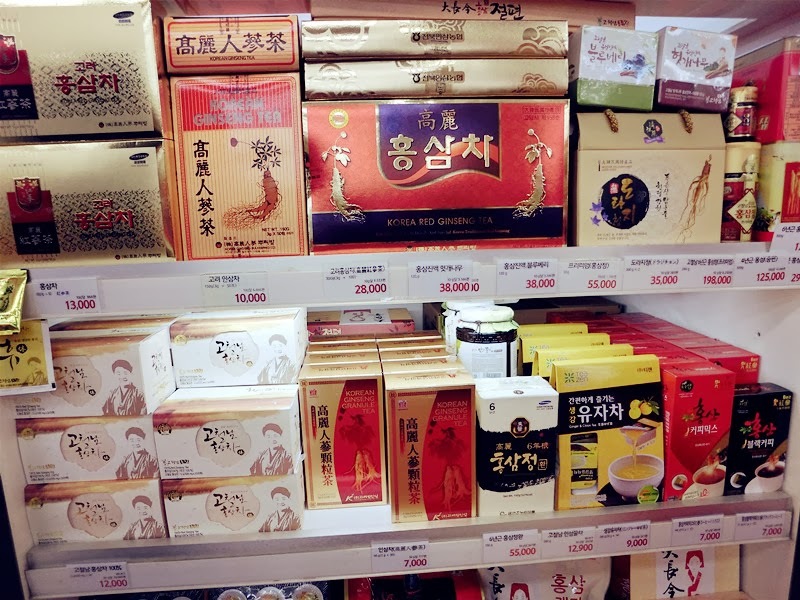 You guys can check out the Korean mart at Solaris Mont Kiara if you like Korean products! 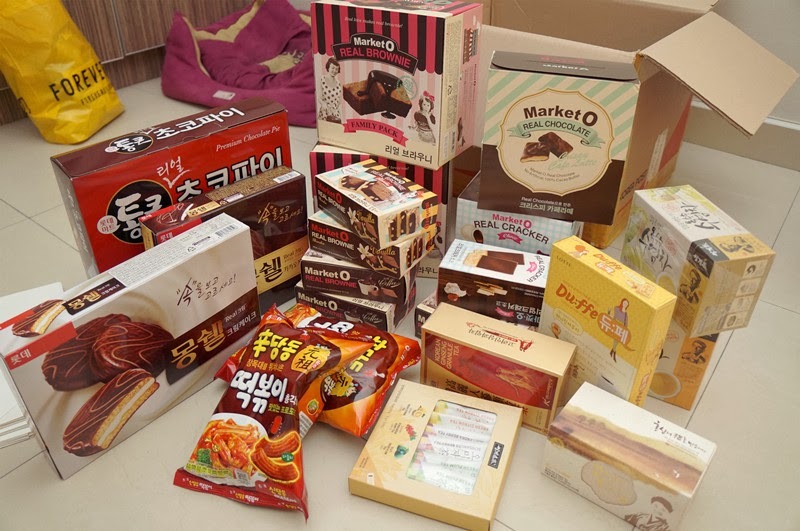 That's all for my first update of Korea post! Hi Chenelle ! Can I know is there any operating hours for the courier service ? Coz I might get there around 10pm but am afraid the courier service is closed by that time..
Hi! How much did you pay for the courier service? Thanks! Hi, i've mentioned in the post, it was around RM150++. Hi, I was wondering what do you mean by the tax refund receipt? Can you explain more further detail? Hi, they will give you tax refund receipt for tax refund purpose in airport if you request from them. hope it helps!